Audio describedAll screenings have audio description available. 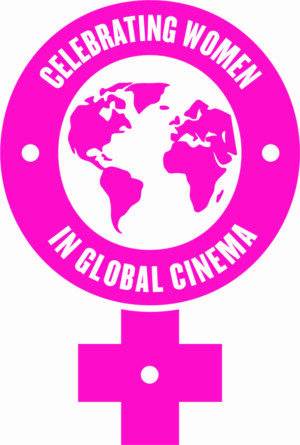 Highlighted screenings have audio description or other accessibility features. Hover over times for details. 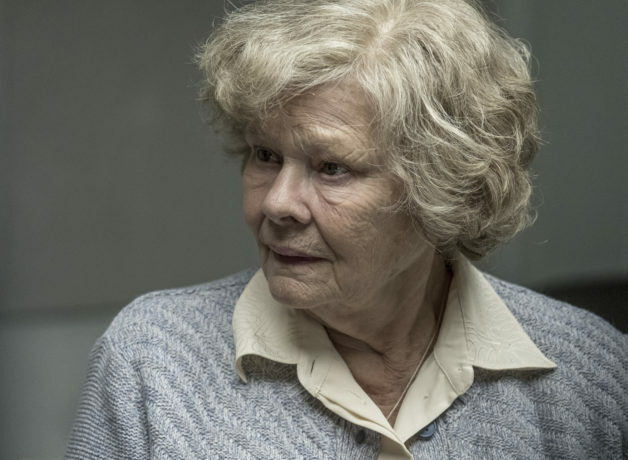 Academy Award winner Judi Dench takes on the complex persona of a seemingly demure physicist who was also a long-serving British spy for the KGB. Loosely inspired by the biography of British KGB agent Melita Norwood and sharply scripted by Lindsay Shapiro, Red Joan is a historical drama that reminds us that spies aren’t always shadowy, nefarious figures. A punishing crime drama from Director Craig S. Zahler.